One question that has been on the minds of many Americans lately is why can't the States and or private citizens here in the U.S.A. build a wall on our southern border because our elected officials can't seem to get an agreement going that works well for our divided culture. The government shutdown is still continuing despite the fact the huge support for the wall coming from the people who would be willing to pay for the border effort, with their own money, out of pocket so to speak. This article is not pro-wall or against though. Personally I am very much pro-shutdown and would love to see it go on as long as it takes for the public sector leeches to wake up and get a real job in the private sector. One day the may realize how pointless their existence has been heretofore and begin to create wealth rather than destroy the wealth of others and humanity will benefit at large. None the less, the question of how we the people can solve this breakdown in civility remains. When a questions like this come up I refer to the rule book and here in the U.S. that book is our constitution. Here is what came out with to explain the process. Well, so much for our tax dollars being well spent! 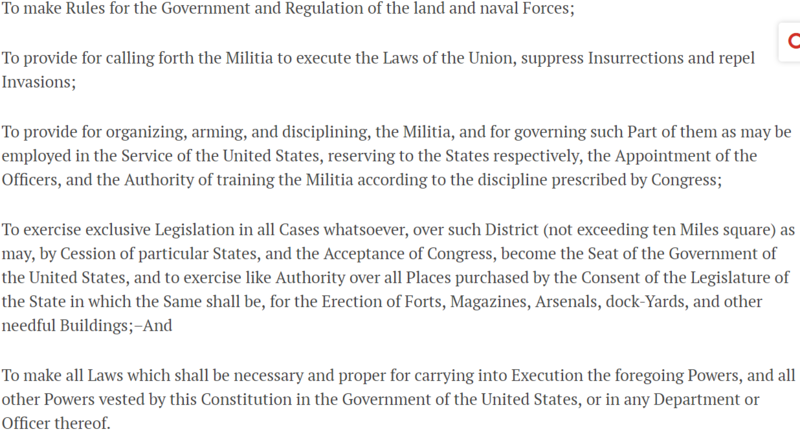 Here is a private sector site that shows the constitution rather than explain it anyhow. So our system may not be working as we wish it would but it is working like it is supposed to work. The Congress sent the President a bad spending bill and he sent it back. It is up to the people responsible to raise the revenue to do just that, specifically the House Of Representatives. The Senate is not in order by adding to the problem here but of course they are. It is a problem for us that we have two Houses of Reps instead of the one we were promised. I assert that this redundancy has led to more unneeded gridlock with serious unintended consequences for our country. 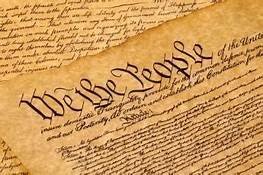 We have to skip to the amendments to the Constitution written long after the Bill of Rights. Here is where we went of the rails of our framework in my opinion, it happened more recently than you may think. I think this is an important part of this conversation because I would argue that originally the Senate was not about the people. This may sound cold or anti democratic but please hear me out. Senators were appointed by the Governor of the State they represented and were only concerned with the well being of their territory as an institution. Our founders knew that democracy could grow the size of government out of control and put the Senate in place as an immediate check to balance that. With this form of representation being the normal method for 106 years has had it's effect of the culture. Ask yourself if you can really say that there is a difference between the House and Senate and if you view your Reps differently than your Senator. This is why I call it a redundancy, they are truly doing the same thing and speaking the same way, why have separate bodies at all? We could save a lot of time and money if we just combined the two of them and called reality what it is, if it isn't going function then why bother I ask? This is extremely relevant in this debate because if our elected officials in the Senate were able to act as they need to, in essence as ambassadors of the States in the corporate sense, and work in D.C. for the executive whom appointed them, not every person in their state like a Representative would. People often talk about the left wing agenda to bring in more voters and solidify their hold on power, that would be quite a bit more difficult if our legislature had a check that had nothing to do votes to balance things out right? The pressure of elections makes this arguably impossible though and now I think that the framework of the border wall conversation is as broken as the framework of our country. It's off base and phony, we have no cold hearted senator to buck public opinion and do what is best for the states and country rather than serve the lobbyists and corporate donors. The more we ignore the mixing of private corporations and the corporation that is the U.S.A. the faster we will all become a socialist state. The activities that the Senate are supposed to be occupied is upholding legality in the system specifically by confirming executive appointees and rooting out criminal behavior. They should be more connected to the president and less cooperative with the House in order to keep crooks out of power. Every second spent on the campaign trail and in town hall meetings helps feed the swamp monsters of the deep state and I believe it has led to a huge mess. That is separate from the fact that their dependence on money for power schemes has unincentivized rooting out corruption, instead it has been the biggest force that encourages it. I think the lack of a proper government has created the subconscious need for a functional Senate and has manifested in the form of Qanon which shows the visceral need for a return to function or drastic change to fix this problem. 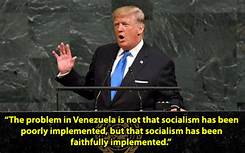 This should be alarming for anyone living in a free society, the latest example of crony capitalism and lack of government oversight running it's natural course is Venezuela and this is what will happen here if we continue down this road. As we can see from the clip above, it is the House that is supposed write tax laws and raise revenue. This is where we get the solution to the taxation without representation grievance listed in the Declaration of Independence but they were supposed to hit an immediate wall of executives themselves. At this point every spending bill is supposed to be reviewed by 100 governors in the form of their ambassadors in D.C. who would make sure the money was being collected fairly, the amount was reasonable, spent well and most of all that it was reasonable and possible to get the money out of the States' coffers, not the people's pockets. Instead the Senate adds to the spending bills by adding pork barrel spending projects to pay off those who put them in power. This is not a dereliction of duty, it is the exact opposite of their purpose and has resulted in an unimaginable, unpayable debt crises here. I believe we have to rethink this set up and quick, before it's too late if we want to conserve any of the ideals I have been listing in these papers I have referenced here. It's supposed to ensure that there is a check against any executive, State or Federal, to order any American to fight to the death, with out the democratic consent of said Americans. That is to say even though there is conscription here and young men can be scooped up and shipped off, the president and governors have to ask permission to get the process started. They have to ask us if we want to fight a war and we are supposed to be able to say no. Also it gives a layer of civilian consent on how we do things, the government may be able to tell you what to do and how to do it, but there is a limit on what orders they can give so we are not forced to commit crimes against humanity which will hurt us individually. I ask you if this is working or perhaps need another look as well? That passage also shows what the solution is for the border crises and who has the power to do it. We are the ones who should be demanding fortifications on the border and it is our ambassadors in D.C. that are needed to get the money for the border wall raised. This is important to remember, your Rep is your voice, the Senate is the States voice. As you can see though, if there is an emergency the people are supposed to be well funded and trained to deal with it. I must insist that when the Militia is referenced it is not the Nation Guard, they are the states army and are by no means the militia being referenced. 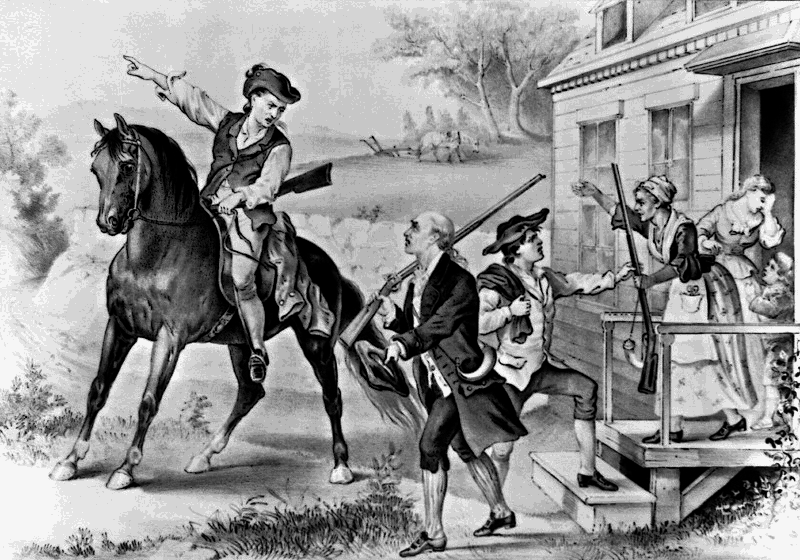 For better or worse, ask the Senate to deploy the Governor's army and keep the people compensated for participating in a militia if you want to get back to a place of normalcy in America. My point is, without a functional Congress, we the people can't legally do anything about this situation. We have to use our voice and get things sanctioned if we want to do things by the book, and honestly when we are talking about a border crises we need to be very careful to keep the lives of everyone involved in mind no matter what. I am not pro violence, the best thing would be for the House to pay for fortification as written before any drastic solution can even be entertained in my opinion. If that is not enough, remember things have checks to balance them, a militia will quickly become under the command of the sitting president because it is designed as a short term solution to an immediate threat. It has to be the president that has the final say in this one it seems, that is the office that is supposed to step in and eventually needs to take control if an invasion occurs, no matter which sides invades first. There is some tricky jargon here that limits each States say in who may come in through borders, giving that power over to another branch. If you are asking where the Judicial branch fits into this debate, I would say long after it is over and the dust settled in order to make sure things get back to equilibrium. The success of that branch hinges on the judges having respect for the rules of the founders but frequently it appears that some of SCOTUS take opportunities to make drastic changes in the name of progress, again the opposite of their duty if you think about it. 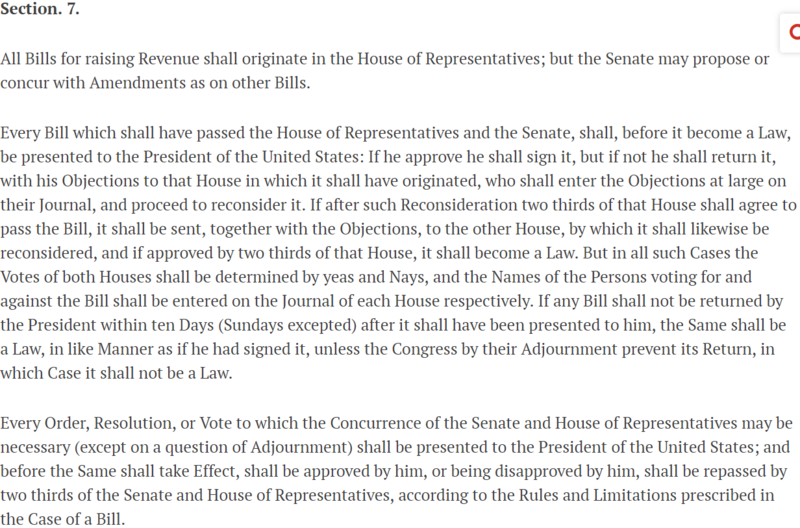 So if things were working correctly, the legislative branch would raise the funds and refer to the executive branch to act on the southern border and after the fact the judicial would attempt to resolve any disputes that arise as well as ensuring compensation to those effected by the government's decisions. 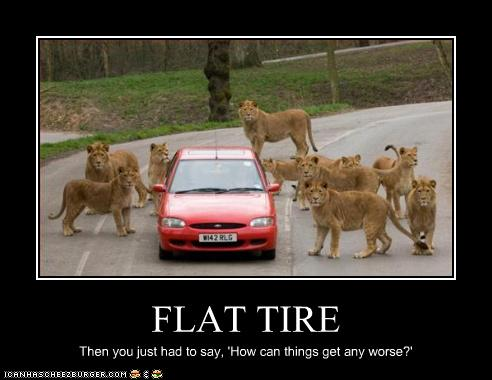 That's it, only problem is we are running on a flat tire here and can't seem to get anywhere. I'd like to hear from you which part of the gubermint or as I say, this mess, is in most distress. I assert it is the Senate but since things are the way they are, no opinion is invalid on this topic for sure. Please check my Steemit blog to see when I am live so we can hang out during any of my many weekly podcasts. Thank you for reading this article, have a great day!